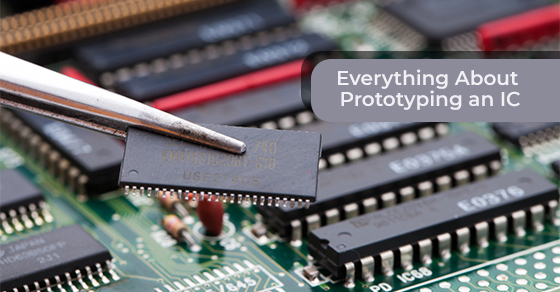 Innovation in the electronics manufacturing industry is moving at a breakneck pace, with many smaller companies having trouble keeping up with the level of ingenuity and change in the industry. With rapid increases in demand, and consumer and industry trends changing from year-to-year, companies must continually adapt in order to survive in an increasingly protean industry. This means companies must work both quickly and effectively to overcome both existing and emerging issues and stay afloat. 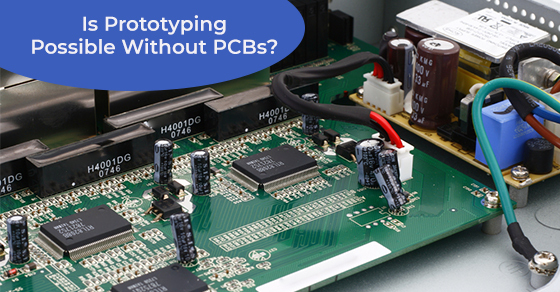 Flexibility and proactiveness are paramount, and in this article, we will discuss some of the biggest challenges that electronic manufacturing companies are facing today. New innovations are driving the market but are also lowering the price of goods. Global competition is another reason why the price of products is dropping substantially. 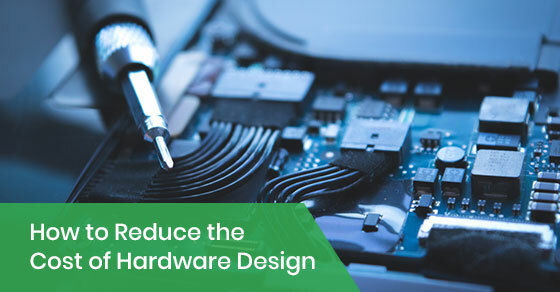 One of the biggest challenges that electronic manufacturers are facing today is trying to find new and innovative ways to become more cost-efficient, to not only stay competitive but to also retain their existing customers and get new ones. Given the fact that many startups, particularly in the technology industry, go under within the first 2 years of operation, the end goal is to keep costs low in order to increase volume and maximize profits. Today’s enterprises have to deal with the juggling of both external and internal resources while also adhering to international protocols. For instance, compliance and traceability problems are operational bastions. Many sub-components and components will travel from continent to continent before they end up in the hands of the end-customer. This means the global supply chains are becoming increasingly complex, as trans-continental shipments become more and more commonplace in the electronic manufacturing industry. By leveraging the international supply chain an added emphasis has been placed on the quality management systems of suppliers. That is, by having a traceability and quality assurance system in place the post-production service hours and warranty reserves will be impacted. With a glut of new products on the market, and emerging trends on the cusp, electronic manufacturing service companies and contract manufacturers have been forced to implement new product introduction processes in order to meet ever-changing customer tastes. For instance, the closed-loop communications between engineering, manufacturing, and sales chains must be highly effective to ensure that the company’s new product launch meets its volume, quality, and deadlines. Cyclical demand and economic viability will lead to production volatility. Moreover, if we were to assess things on a granular level, the preferences of customers can lead to spikes in demand for a given service or product. Another of the biggest challenges that electronic manufacturers are facing today is learning how to implement efficient lean capabilities so that their inventory will gel or align quickly with consumer demand. Due to new standards and regulations passed by numerous local and international governing bodies more and more companies are being forced to be held accountable for their business decisions. In other words, corporate social responsibility has become an increasingly pertinent issue that many companies will need to focus their resources on in order to remain profitable and viable as a corporate entity. For instance, E-waste, which refers to electronic waste products, has become a topic or issue that has made national and international headlines. Many regulatory agencies and environmental pundits have placed increased pressure on companies to properly dispose of E-waste, in order to promote environmental sustainability efforts and reduce the toxic contamination of the earth. As such, a big challenge for many companies today is figuring out how to reduce the production of E-waste, and the way to do so is to consider the entire product lifecycle before any decisions are made. There are many issues that companies will have to overcome in the years to come, both local as well as global challenges, if they are to remain competitive and profitable. Learning to adapt and evolve with changing times is of the utmost importance. Consumer preferences, in products as well as companies, can change on a whim, so manufacturers need to be vigilant and proactive to stay abreast of emerging market trends and stay afloat. Environmental issues, in particular, seem to be a point of great interest today, with changes being made across the industry to deal more effectively with the E-waste products that contribute to pollution and even make people ill. The good news is industry leaders have found innovative new ways to make everything come together and work in impressive synchronicity, leading to remarkable improvements in electronic manufacturing processes, compliance standards, and flexible supply-chain mechanisms. 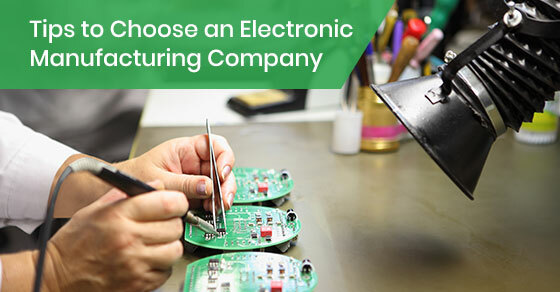 To learn more about the challenges facing electronics manufacturers and how to overcome them, call Circuits Central at 888-602-7264 or contact us here.